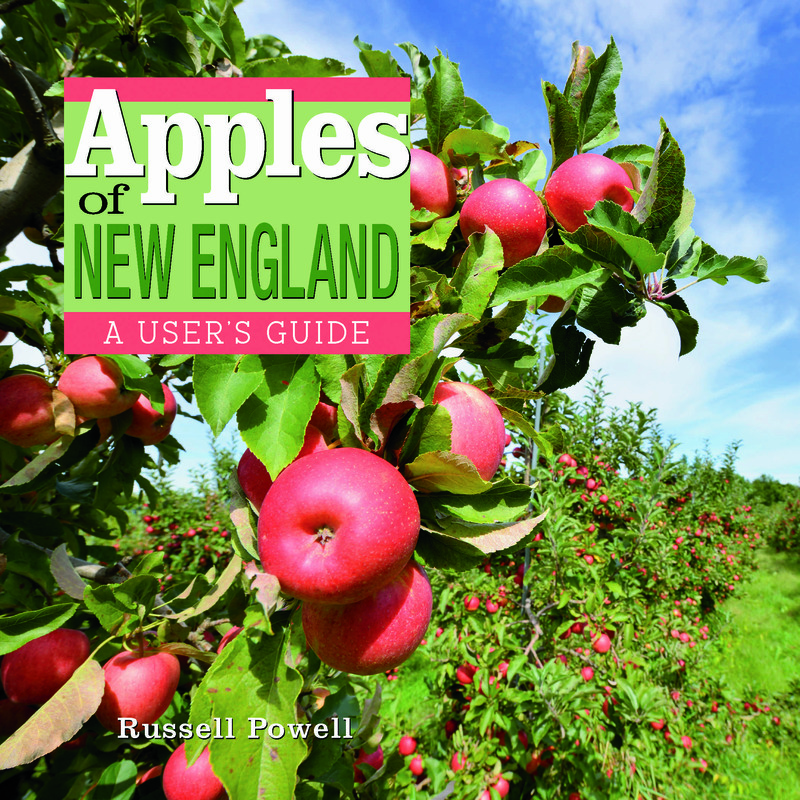 APPLES OF NEW ENGLAND (Countryman Press, 2014) by Russell Steven Powell is an indispensable resource for anyone searching for apples in New England orchards, farm stands, or grocery stores — or trying to identify an apple tree in their own backyard. The book contains color photographs by Bar Lois Weeks of more than 200 apples discovered, grown, or sold in New England, accompanied by notes about flavor and texture, history, ripening time, storage quality, and best use. Apples of New England offers practical advice about rare heirlooms and newly discovered apples.